Dementia can be a devastating diagnosis. The characteristic problems with memory, thinking, language and judgment are a challenge, but there are also “behavioral and psychological symptoms of dementia” (BPSD), including agitation, aggression, wandering, resistance to care, delusions, hallucinations and repetitive speech. These symptoms can be very upsetting for people with dementia as well as their loved ones, and are often the reason people are admitted to long-term care (1). Dementia can affect how an individual perceives the world. A person with dementia may think that she can see or hear something that isn’t there or believe something that is not true. In earlier stages of the disease, she will usually be able to recognize that this is simply a figment of her imagination. However, as the disease progresses, these individuals may begin to have more and more trouble distinguishing between fantasy and reality. 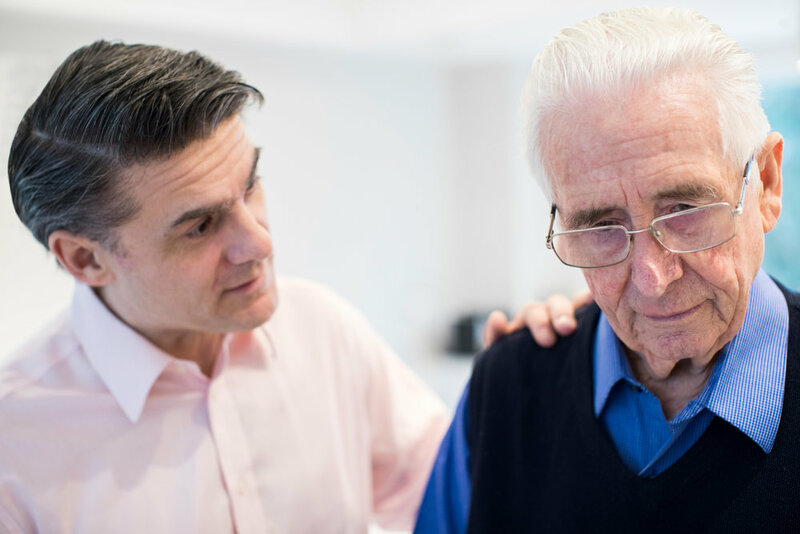 According to the Alzheimer’s Foundation of America, the major psychiatric symptoms of middle stage Alzheimer’s disease and other forms of dementia include hallucinations, delusions and paranoia. About 40 percent of dementia patients experience delusions, while hallucinations occur in about 25 percent of cases. 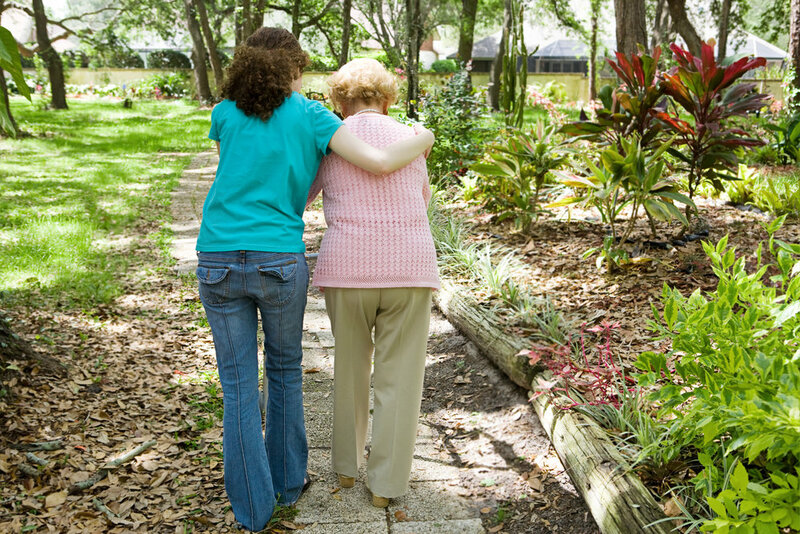 When a senior is experiencing hallucinations and delusions, their caregiver often wants to help them understand that these beliefs and experiences are not real.